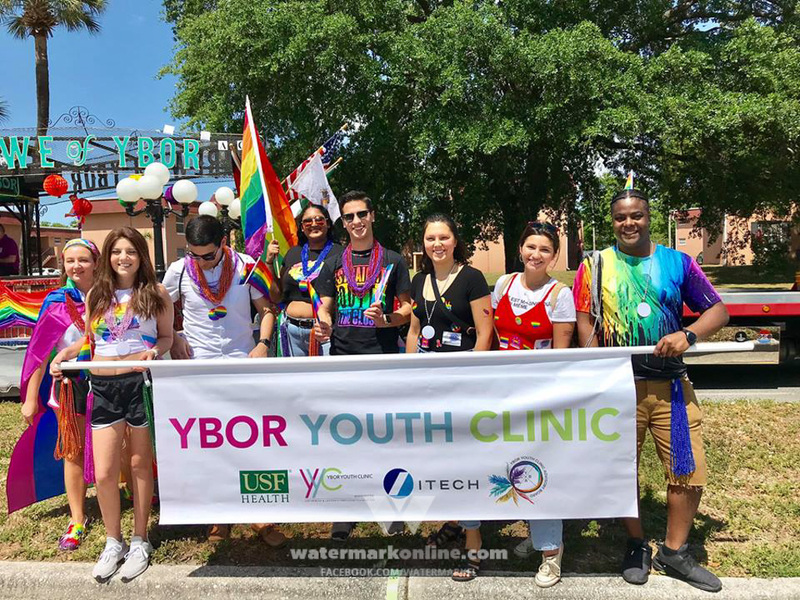 ORLANDO | The LGBT+ Center Orlando announced its 2019 Board of Directors via Facebook on March 12. Roxy Santiago, who has been a member of The Center’s Board of Directors for two years, was named board president. Santiago is also a member of the Human Rights Campaign in Orlando. Joanne Grant of Mills50 was chosen as board vice president, Jimmy Drew will be the new board treasurer and Nikole Parker will serve as board secretary. Former board president of The Center, Jeff Buak will serve as a general board member this year. 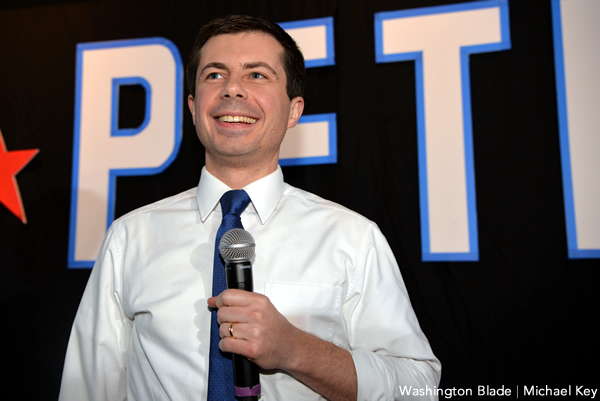 Other general board members include Danny Garcia, Galen Hentzell, Jerry Warner, Michael Krug, Michael Ussery, Pat Michaels, Sarah Elbadri, Veronica Woodard and Willie Williams. 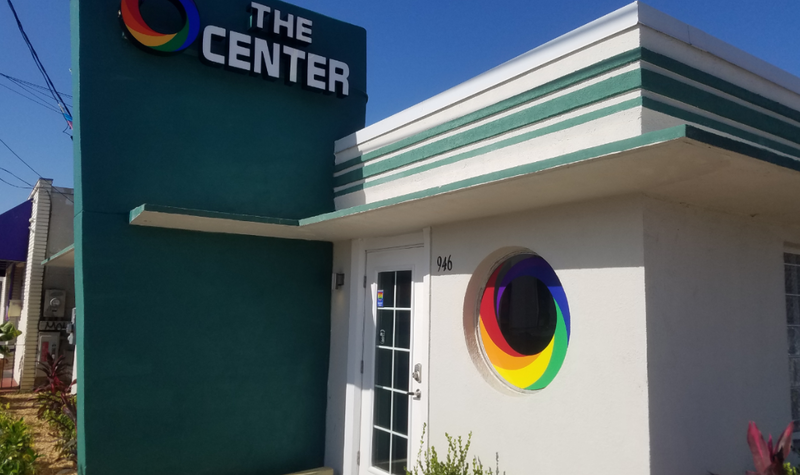 For more information on The Center, visit TheCenterOrlando.org.